According to the Bureau of Labor statistics, Pennsylvania is among the top 5 states for the highest employment level in this occupation. 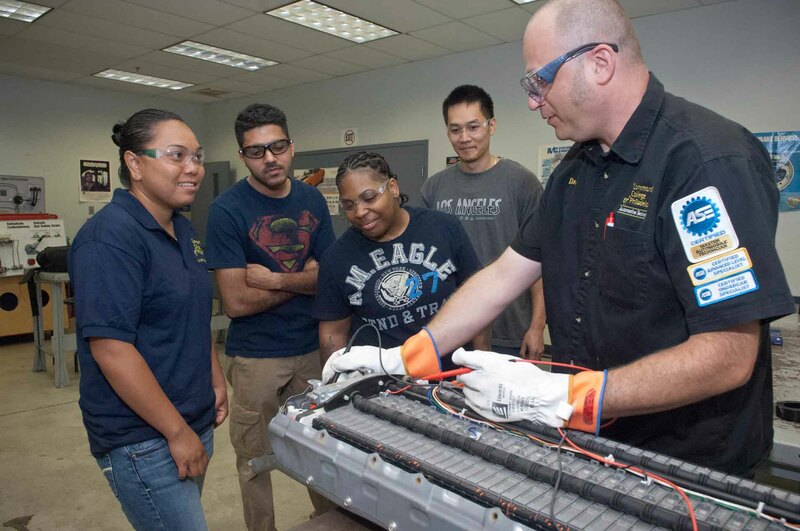 Our Automotive Technology – Automotive Service Technology option program prepares you to become an automotive technician and get people’s vehicles back on the road. You will learn industry-standard computer software training, practical hands-on automotive skills, team building and industry-standard Safety and Pollution Prevention (S/P2) training. 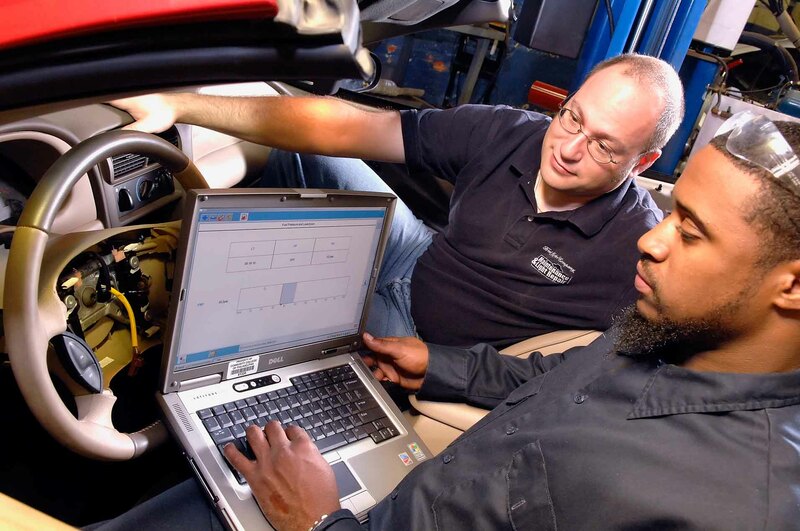 Along the way, you will work towards earning an associate’s degree plus certification from Ford Motor Company; receive instruction from experienced, industry-certified instructors; hone techniques in a state-of-the-art facility; have access to the most modern diagnostic and repair equipment; and have opportunities for internships and work experience. 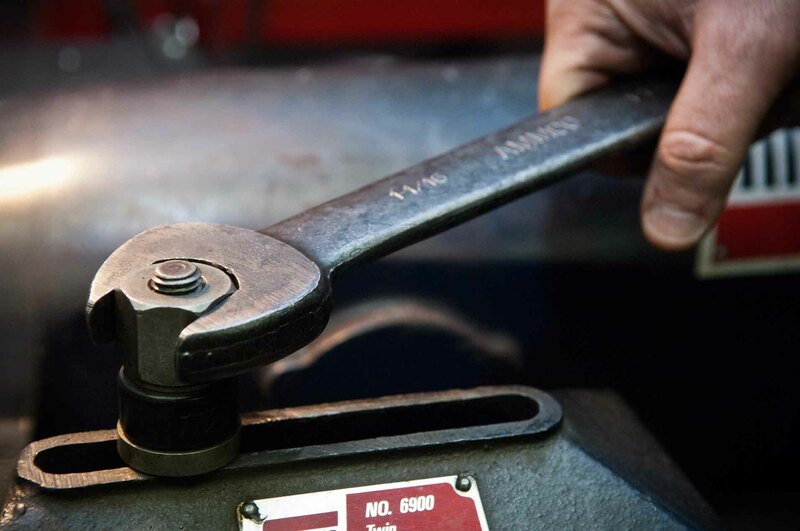 This program is accredited by the National Automotive Technicians Education Foundation (NATEF). The College also offers an Automotive Service proficiency certificate. 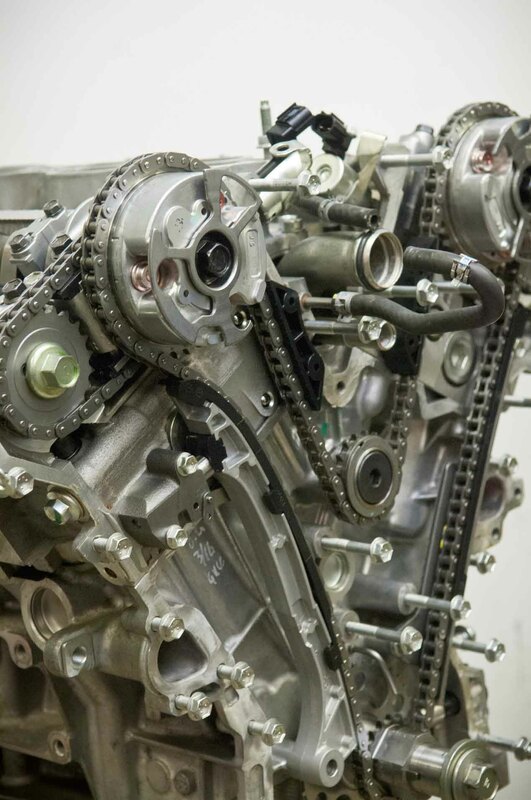 The following courses and sequence of courses is designed for the optimal success and completion of the Automotive Technology degree/certificate. Any alterations should be discussed with your academic advisor. 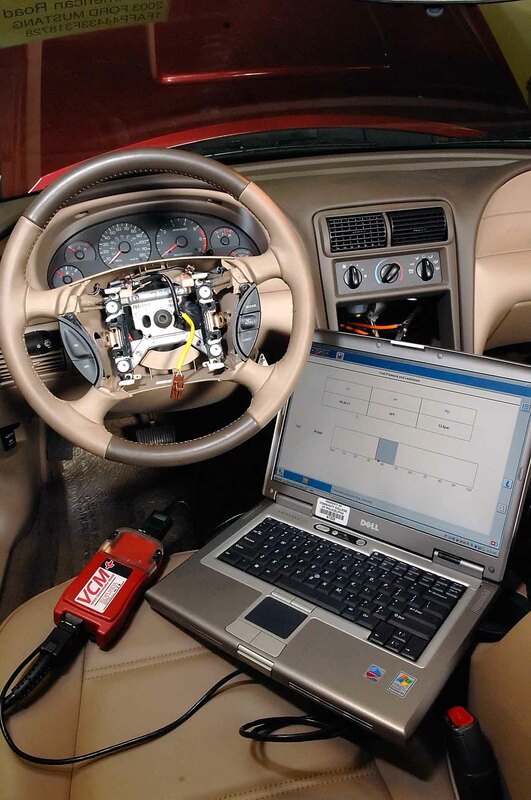 AT 221 - Advanced Automotive Electrical Systems 4 credits AT 121 and FNMT 118 are prerequisites. FNMT 118 may be taken concurrently. AT 261 - Engine Performance & Diagnosis 4 credits AT 221 and FNMT 118 are prerequisites; both may be taken concurrently.